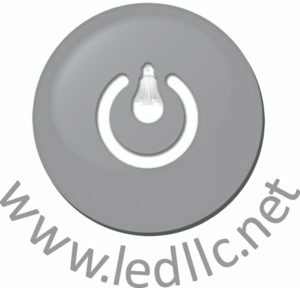 We are a Utah company involved in green energy, especially in the area of LED lighting. As an extension of Lewis Young Robertson & Burningham (An Independent Municipal Financial Advisory and Consulting Firm), we are here to help commercial businesses and municipalities make a smart, well-educated financial transaction. We do this through the sale of LED lighting, and other energy efficiency strategies. We do not, however, just sell a product. 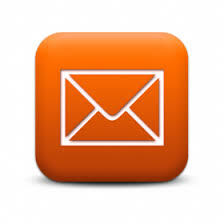 We want to be with our client’s throughout the entire process. We want to be a sound, unbiased resource to our clients as we help them make the best financial decision which in the near future will save them money. There are many energy incentives offered through the purchase of LED products throughout the country. 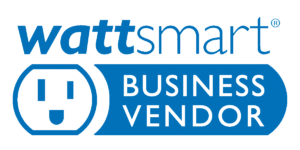 In Utah, we are a participating vendor in Rocky Mountain Power’s wattsmart® Business program. As such, we are qualified and experienced to help maximize your incentive amount. In fact, we will take care of the entire process for you. The LED lighting industry is constantly evolving, we can provide many solutions to all our clients through comprehensive energy audits, consulting efforts, and financing. If the best solution for our clients is to have us consult on their project and then help bid out the cost of the lights, we’ll do it. If our clients already know which lights they need to purchase, but need the capital to start the process, we’ll help. We are not restricted to selling lights. We want to work side by side with our clients and together make smart business decisions while making all of our lives cleaner and more efficient. WE PROVIDE SOLUTIONS. Contact us for more details. Mr. Robertson began his business career in 1968 in Golden, Colorado where he was a salesman for Boise Cascade Container. He then joined Coughlin & Company, an investment banking firm in Denver, where he became manager of Municipal Finance. In 1982, Mr. Robertson joined Kirchner Moore & Co in Denver. He subsequently opened and managed public finance offices for Kirchner and Dougherty Dawkins in Salt Lake City. He joined Lewis Young Robertson & Burningham, Inc. (LYRB) in 1996 where he was responsible for managing the day to day operations of the firm until the end of 2011 and remains a principal. In 2012 he initiated the implementation of a green energy strategy which includes financing of energy projects through LRB Financial, LLC and the sale of LED luminaries and provision of related consulting services through Light Energy Development, LLC (LED). Mr. Robertson is responsible for the on-going development and management of both companies. 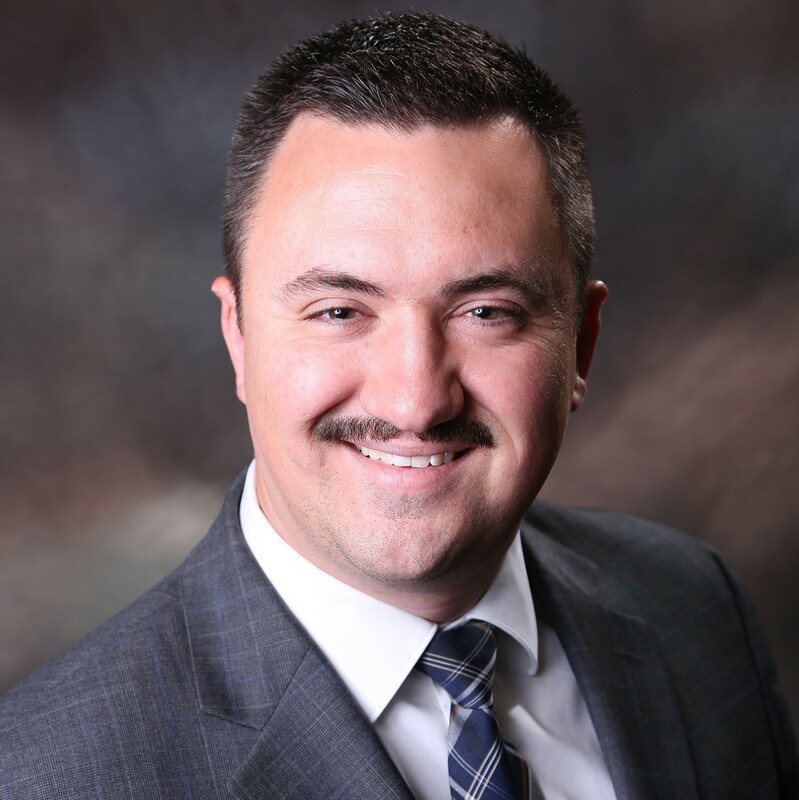 Mr. Robertson has previously served on the Board of Trustees of the State of Utah School and Institutional Trust Lands Administration and the Advisory Committee of the State of Utah School and Institutional Permanent Fund. 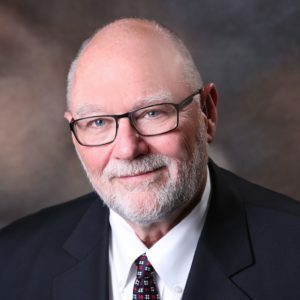 He currently serves on the Board of Trustees of the Utah Energy Infrastructure Agency and the Utah Association of Special Districts. Mr. Oakley joined Light Energy Development (LED) in 2013 and is responsible for commercial sales, marketing, financing, and municipal energy consulting services. He has provided these services to many owners and property management companies in the apartment industry across the country. He provides financial analyses of lighting systems by maximizing energy savings through detailed audits, product specification and procurement, the implementation of utility incentive programs, and project management. Mr. Oakley has eight years previous experience in management, sales, and marketing. He provides expertise in the areas of name branding and recognition, online presence and growth including the use of social media, and customer service. Mr. Oakley is a graduate of Utah State University, where he earned a Bachelor of Science Degree in Ornamental Horticulture. While attending school, he published a Horticulture Fact Sheet for USU Extension. Mr. Oakley is a proud husband and father of three. Prior to joining LED, Mr. Oakley worked in the green industry as a product specialist in the areas of hardscapes/outdoor living and irrigation with a specific focus in water efficiency/management.